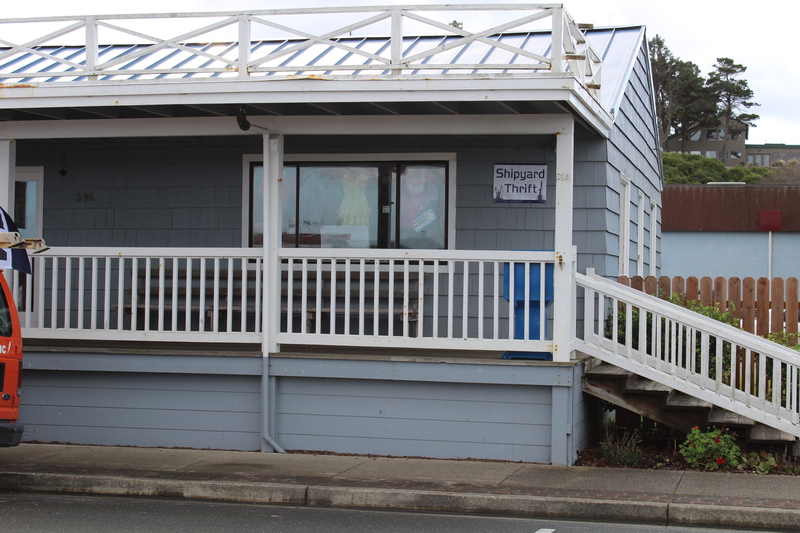 When you trick-or-treat in Old Town Bandon this afternoon, you will want to stop in at one of our new shops, Shipyard Thrift, and see what they have to offer. The Greater Bandon Association invites trick-or-treaters of all ages to come down to Old Town from 4 to 6 PM on Monday, October 31st to celebrate Halloween. For parents looking for a safe environment to take their children for trick or treating, our Old Town shops will provide that for you. Old Town businesses will be passing out candy and treats. Participating businesses will have signs posted in their windows and doors and include Brewed Awakenings, The Sassy Seagull, The Big Wheel Fudge Factory, Coastal Mist, By The Sea Treasures, Bandon Card and Gift Shop, Toy Room, WinterRiver Books, Art By The Sea Gallery, Century 21, Washed Ashore, Devon’s Boutique and more.